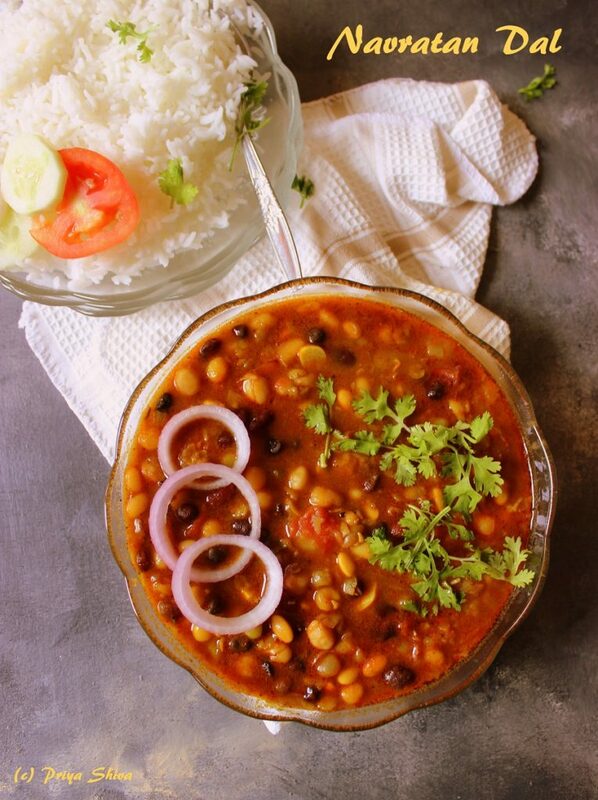 Arisi Upma Kozhukattai or Pidi Kozhukattai is a popular breakfast in South India. 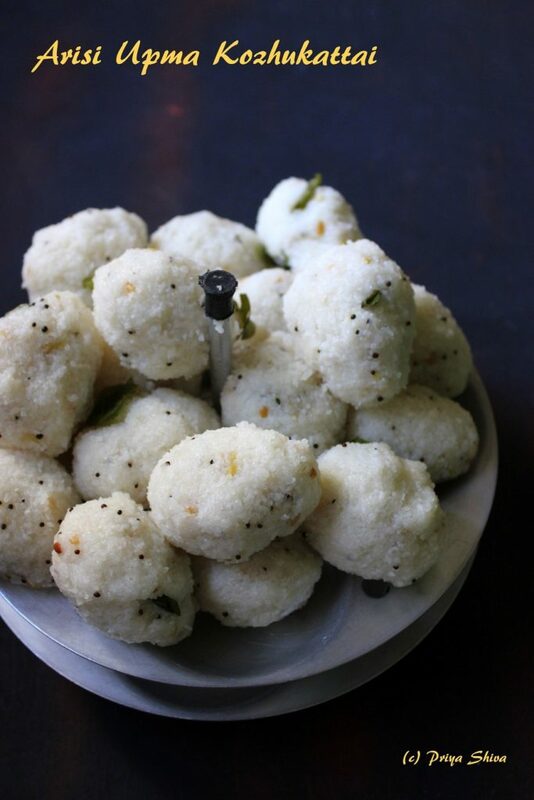 These steamed rice dumplings are one of my family favorites and it can be easily served with some Coconut chutney. Breakfast is the most important meal of the day and I usually have a filling breakfast and end with a light dinner….